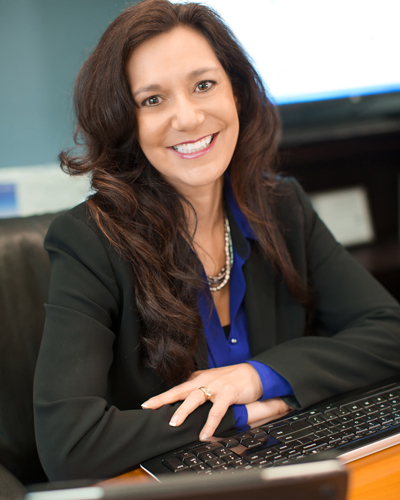 Elise Hernandez Junior Achievement of the Upper Midwest Business Hall of Fame Laureate - ideal System Solutions, Inc.ideal System Solutions, Inc.
Elise Hernandez – Founder, President & CEO, Ideal System Solutions, Inc.
the outstanding accomplishments of each Laureate. This year’s event will host nearly 400 of the Twin Cities’ best and brightest business leaders. Dakota and western Wisconsin to experience JA in their classrooms this coming school year. Emily Halstead at 651-255-0458 or visit www.jaum.org/hall-of-fame/. students to succeed. Learn more at www.jaum.org.